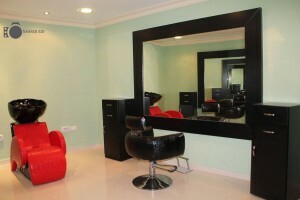 We have combined modern cosmetic care with an exclusive luxurious place of relaxation. 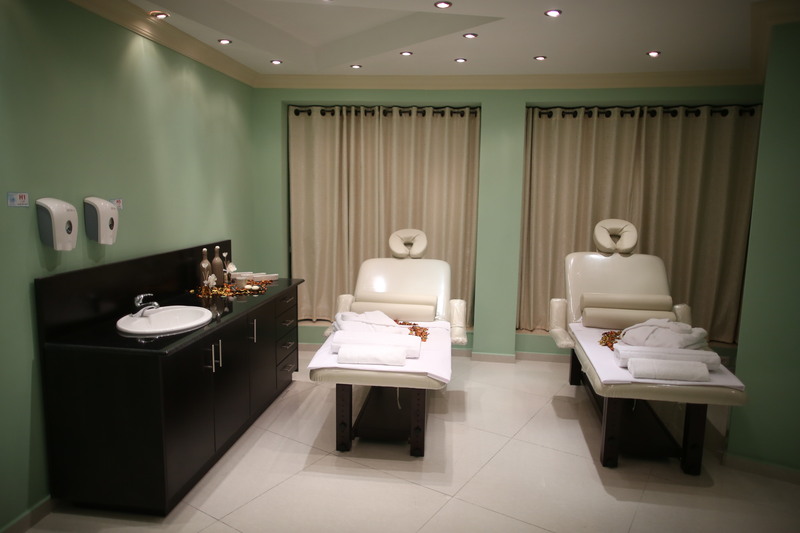 Enjoy our fantastic wellness experience. Try out our stimulating saunas, relax in the spa or steam room or exercise in our exclusive fitness center. 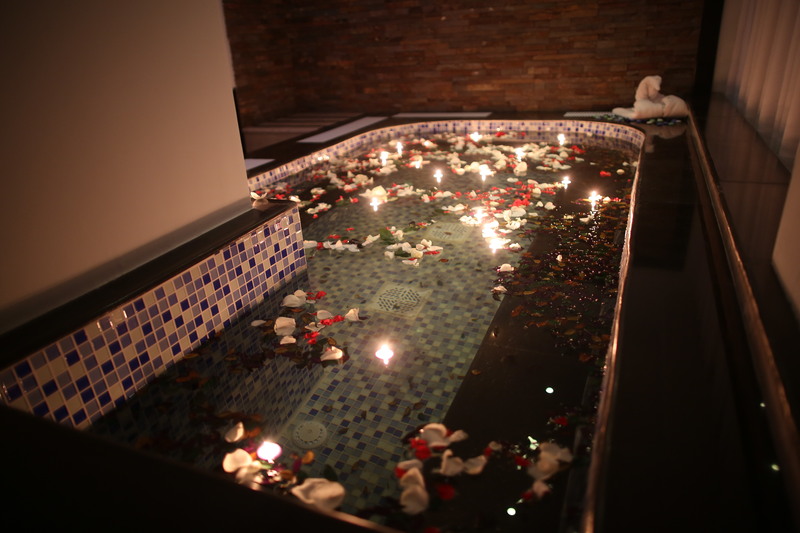 Indulge and pamper yourself with a full body or foot massage or luxuriate in one of our Jacuzzis. Our professional wellness experts will take great care of you and provide the best treatment available. Palestine Plaza Hotel Beauty Center has a large, fully equipped beauty salon offering complete hair care, laser treatments, tattooing as well as professional make-up, and full manicure and pedicure services.